In May 2012 I was chatting on Facebook with a guy from Italy who had CF and he was telling me how well his health had turned out when doing a hypotoxic diet, and he prompted me to purchase the book by Marion Kaplan about a diet without gluten or dairy products (original French title: “Alimentation sans gluten ni laitages”, cannot find an English version), insisting he believed I had a gluten intolerance. 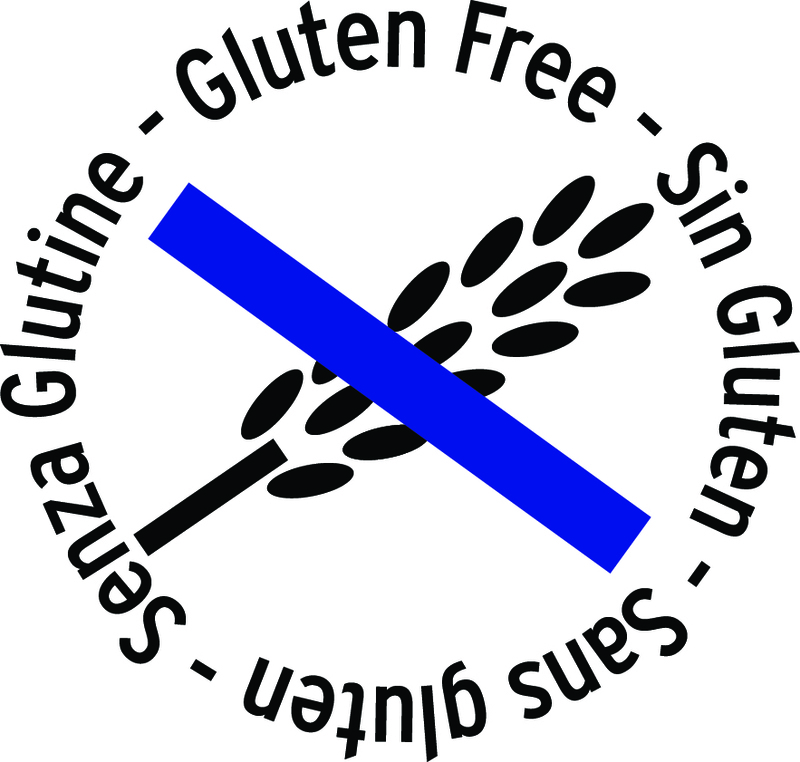 That was my first contact with the fascinating and astonishing world of gluten and its terrible effects on health. 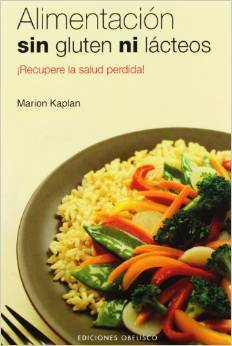 Fortunately I found the Spanish version of the book that same day in a local bookstore and found in the first chapter a small test to self-evaluate regarding gluten. It stated if you answered “yes” to more than 12 of the symptoms, it was highly likely you had a gluten intolerance and should get tested. I replied positively to 18 of them! Unfortunately, as I later found out, hospital tests (blood analysis, gut biopsy) only detect celiac disease, which is when the gut villi are completely gone. 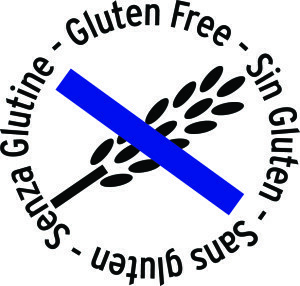 It is estimated that 1% of the population are celiac, although many are not diagnosed. What is not generally known is that around 40-60% of the population has a gluten intolerance that is beneath the level of celiac disease, in which the gut villi has only a partial atrophy. Symptoms might be less severe, but since they are not necessarily related to digestion, neither patients nor doctors suspect of gluten. And the problem is that currently in Europe we do not have hospital tests to detect this degree of intolerance. As far as I know, only Cyrex Labs have developed blood tests to measure it, but they are only available in the United States and Ireland. A study was performed on children with epilepsy who did not respond to medication. When removing gluten from their diet, 50% of the children became asymptomatic. Unfortunately this information is only getting known now, even though it’s been around for years. Doctor Tom O’Bryan is one of those who are more devoted to spreading the knowledge about the dangers of gluten. There are tons of clinical studies, but general practitioners don’t have it incorporated into their practices yet. Why does gluten cause such diverse symptoms? Simple because when tearing the intestinal wall, it allows the gut toxins to get out to the blood stream and attack that part of our body which is more sensitive/delicate/prone to disease. And why are there so many people with gluten problems now? One cause might be the gene modifications done to the wheat plant since the 1960s, due to which it has much more gluten than before (makes bread be more fluffy and desirable), and thus becomes more irritating for the guts. Besides, other factors that surround us (such as stress, chemical products in food, poor nutrition at large) makes us more likely to end up getting affected by the accumulated effect of daily exposure to gluten. To conclude my story: I decided to make the test of spending two weeks without eating gluten. Then I ate one tablespoon of soy sauce (which had wheat in it) in a sushi lunch, and ten minutes later my belly had swollen 9 cm and I felt sickly all afternoon. Proof enough for me. Since then I have avoided wheat and foods containing gluten, and my digestion improved and my troubles got minimized. Later I discovered I also have a certain intolerance to other cereals, and I have been studying more and discovering there is gluten or wheat extract in the most unsuspected places. It is a whole patch of listening to your body and discovering a new world, unknown and unsuspected before that. I have learned and put into practice ways to heal the gut. I wish I had had a coach to help me; I would have dealt with the issues much sooner. That is why it now feels important to me to be able to help others along this way. Having studied nutrition already, I went on to study coaching and doing courses to specialize in gluten and other intolerances. I feel confident that I can now offer help to many people, so they can have more health. your blog. I noticed that your blog is outranked by many other blogs in google’s search results. Thank you for your feedback, I am happy you like your blog! 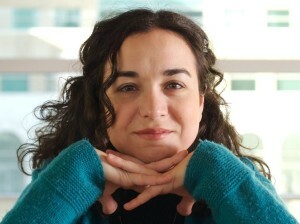 I write all the articles myself, and translate them into the three languages (English, Spanish, Swedish) so it´s a very creative and personal work.